If you are a musician, specifically a pianist, it’s likely that you have already developed a lifelong love of music and performance. Many musicians, especially those who are looking to expand their musical talents to another instrument, look to challenge themselves and grow. 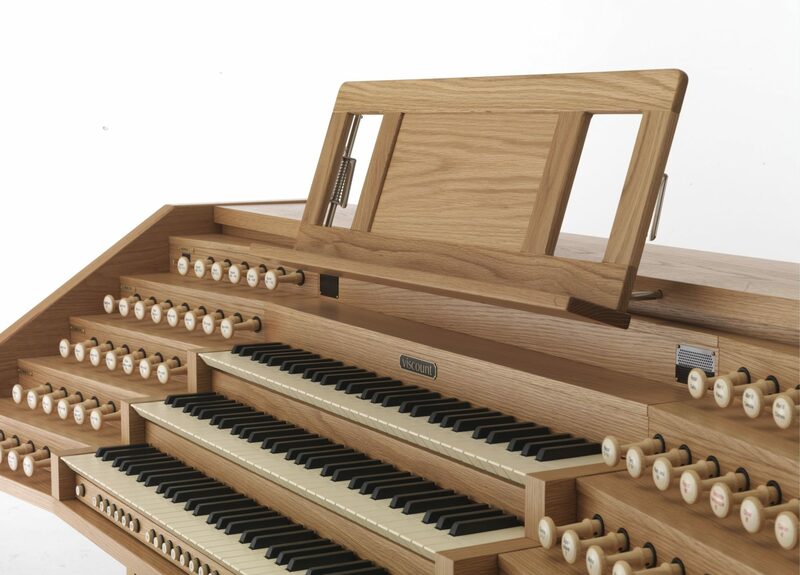 In fact, we have found that versatility in instruments can make stronger practice patterns, and it can open up new performance opportunities that may have been missed otherwise. 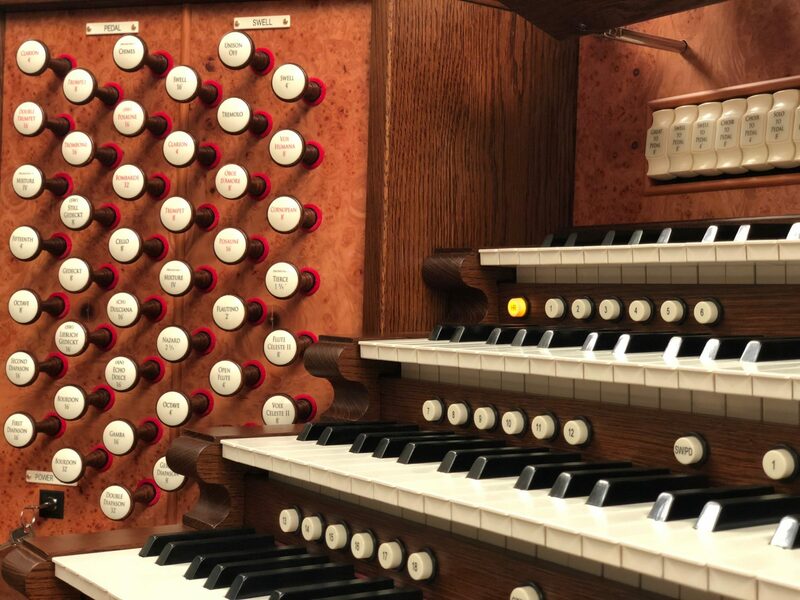 To add onto that, those who become proficient in these instruments might have the option to earn a little extra money on the side as they improve! 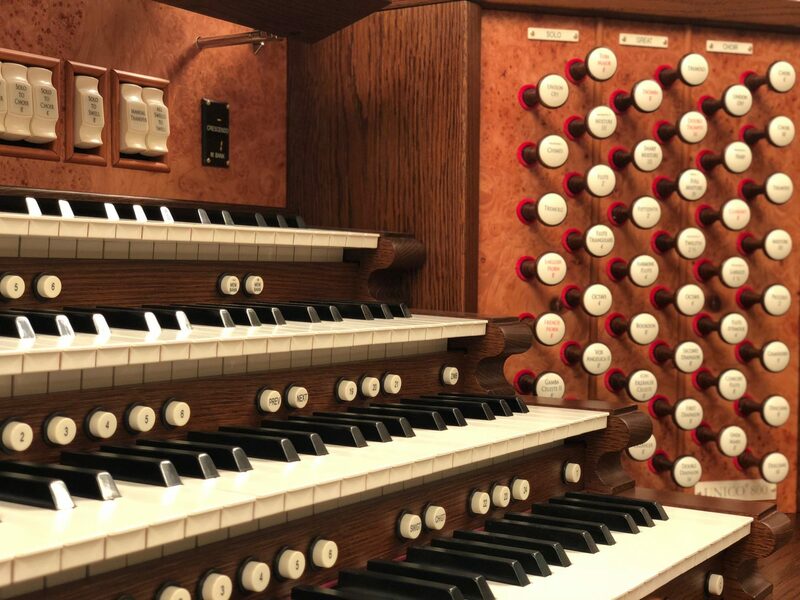 While learning to play the organ isn’t the most common path musicians take, we still believe it is an ideal choice for any musician hoping to expand their abilities and take on new challenges. 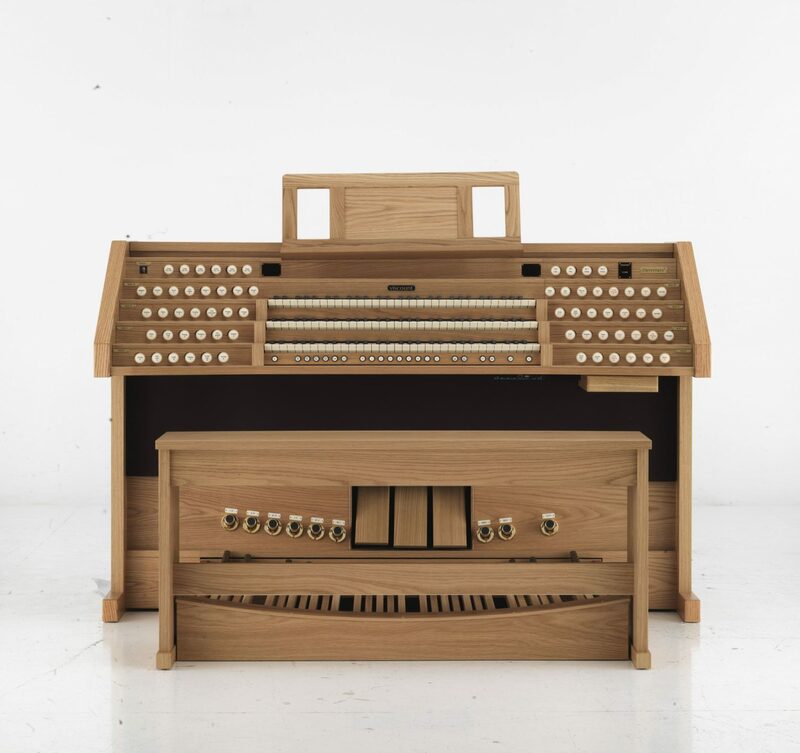 While it might be easy to assume that the transition from the piano to the organ will be a smooth one, we have to disagree. 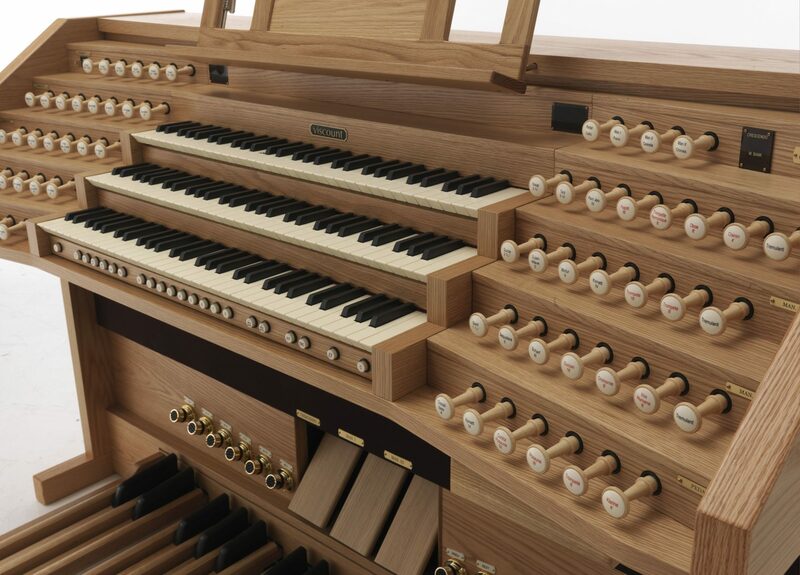 Each of these instruments demands different techniques. 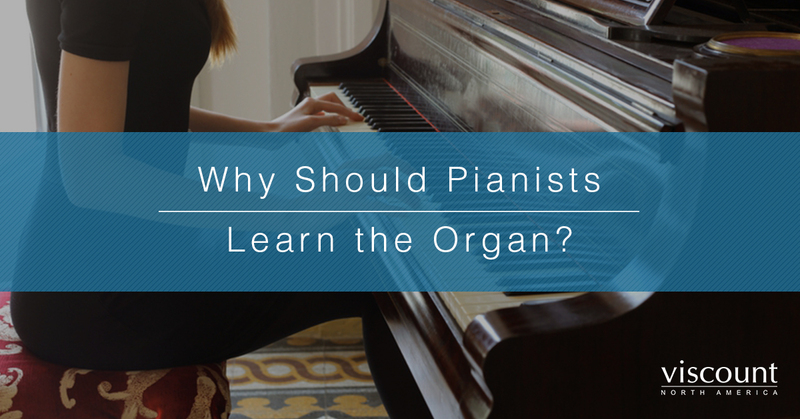 The piano requires attention to be put into how you press the keys, yet the organ’s final sound is determined by how the keys are released. 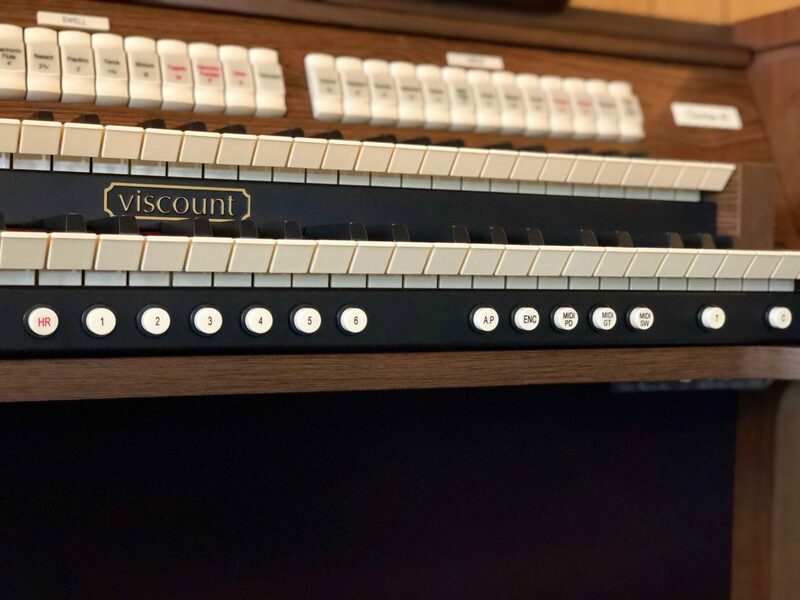 If you are a pianist and you are asked to play the organ for a crowd, we highly suggest that you decline until you have had plenty of time to master a few songs! 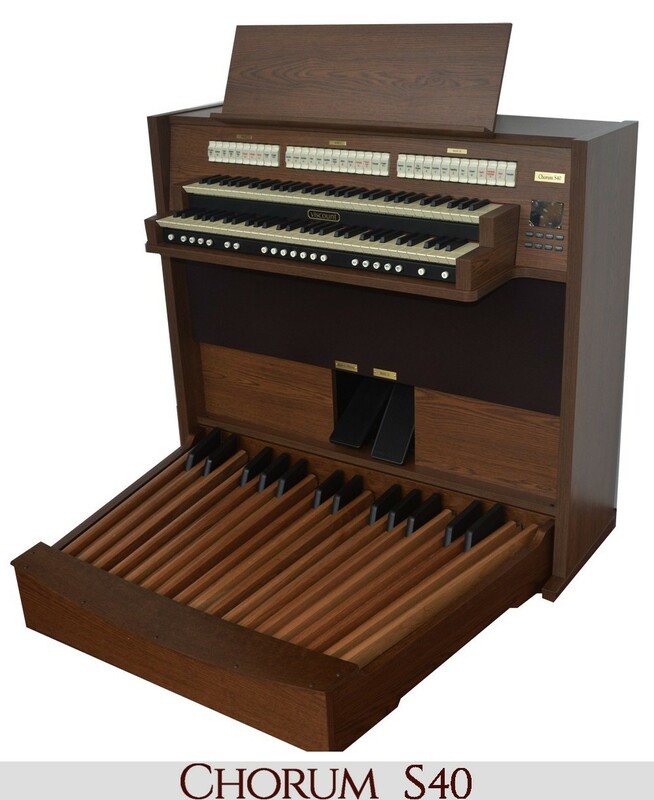 The same weight and approach to organ keys that you would give to piano keys will not yield a positive sound. 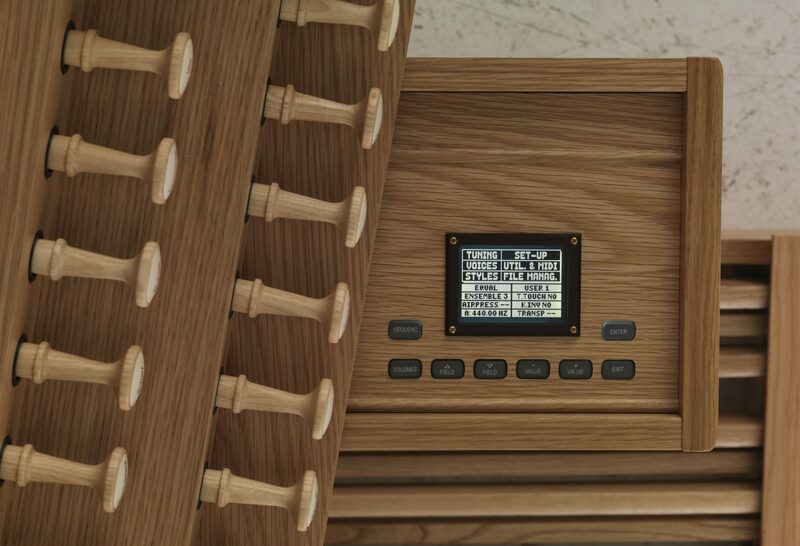 In fact, those who learn to play the piano on a digital device will usually have an edge over those who learned on a classic piano, as these require a similar approach to pressing and releasing keys as the organ does. Keyboards, Stops, and Pedals, Oh My! 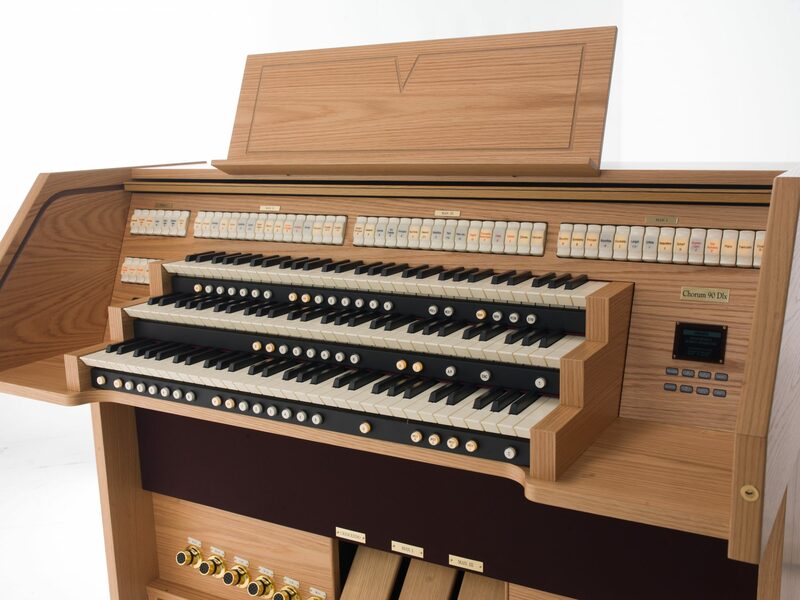 If you’ve tried your hand at playing the organ before, you’ve likely noticed that the dual keyboard, the stops, and pedals can be a bit overwhelming to someone who has never played the organ before. 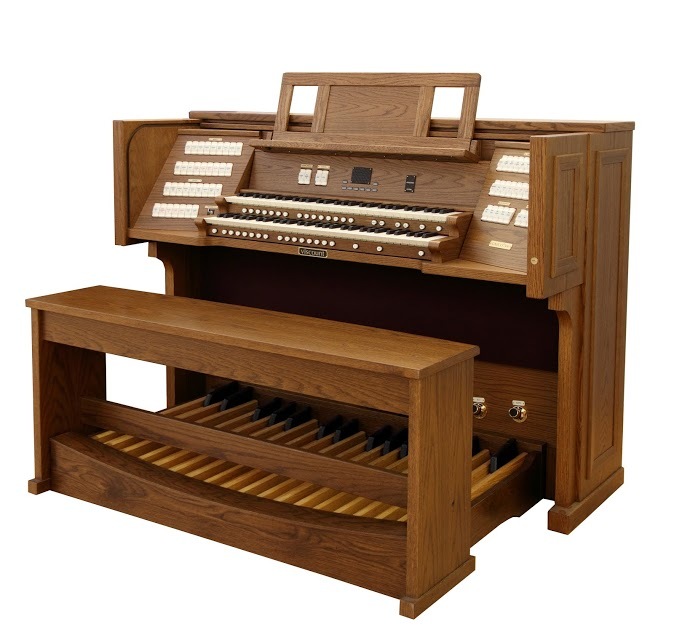 Organists spend much of their practice time developing their own, new technique, especially if they are transitioning from the piano. Keep in mind that pianos only have three pedals at most, so using your feet to play might be something you have never tried before. Research various exercises that will teach your feet and hands to coordinate with one another. 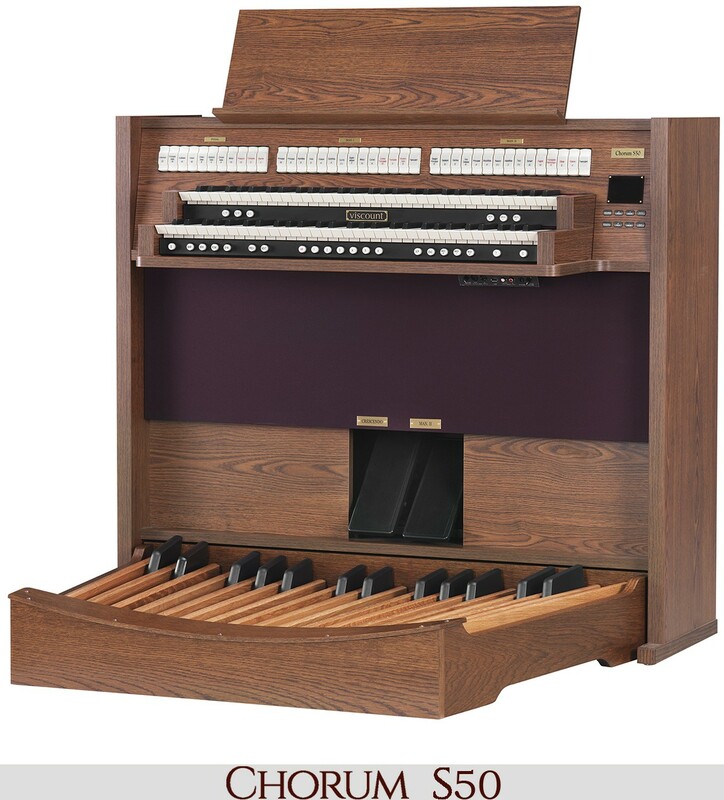 Once you discover the sound and function of each stop on the organ, you will find that fluently and smoothly playing will come naturally to you. Regardless of whether you choose to play for public performance or just to give lessons, you know you have an opportunity to earn some money as a pianist. 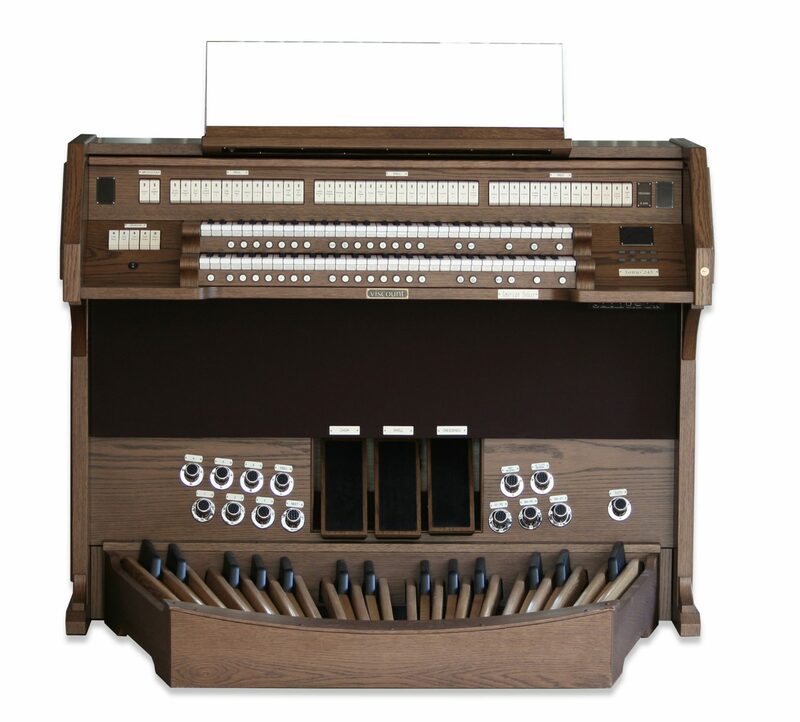 However, if you can play the organ, even in a non-professional setting, you can open up more music jobs than you may have ever expected. 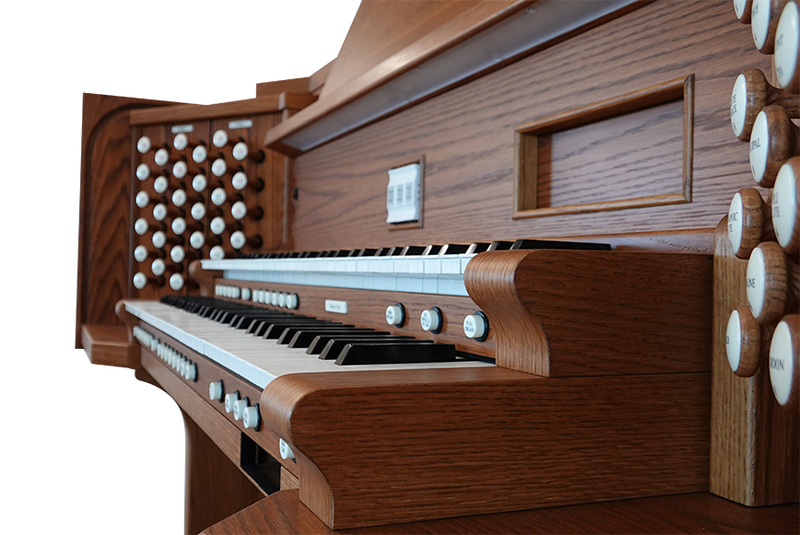 Many churches have large, manual pipe organs. 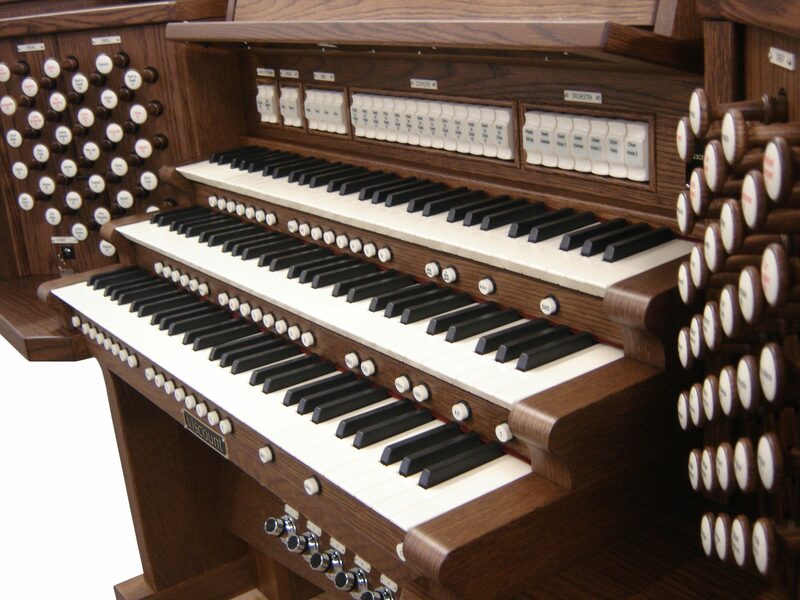 They will have a regular organist to play for services, but you never know when they may need some assistance should their regular player be unable to make it. 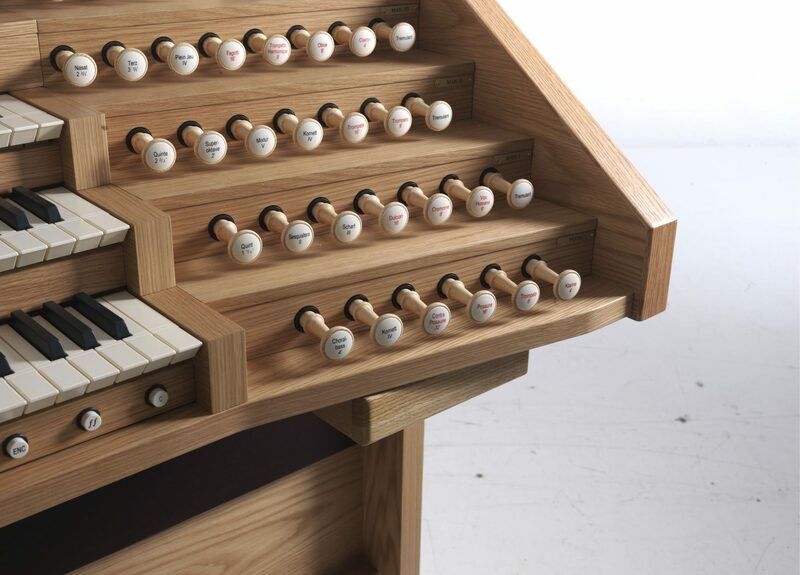 Of course, it won’t just be church playing opportunities! 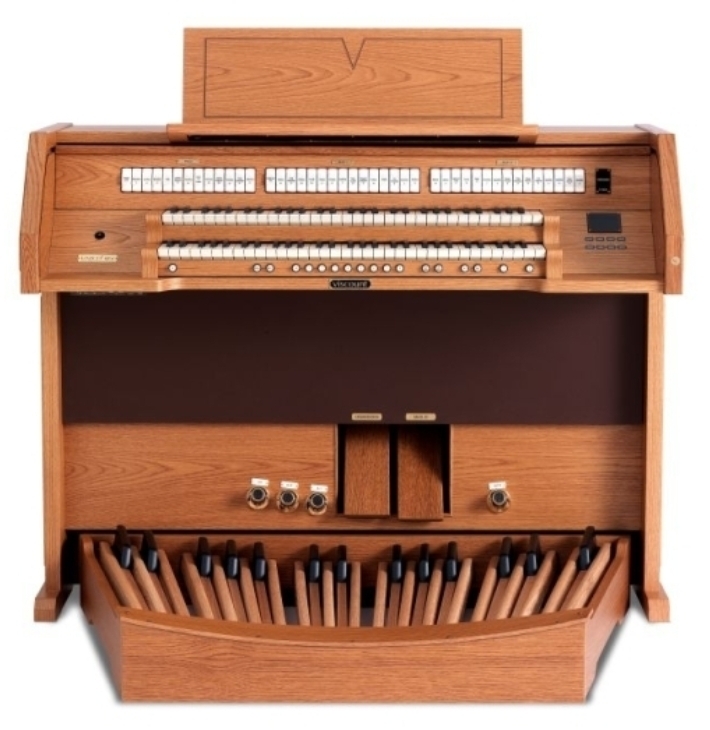 Many symphony pieces and choral works also demand an organist, so you might have some options when it comes to concert gigs. 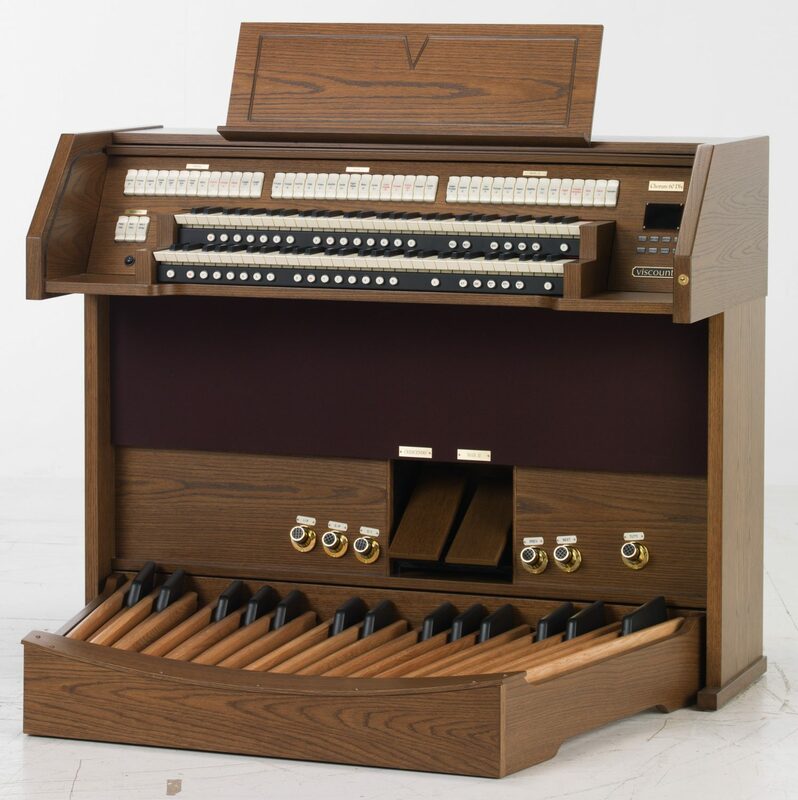 If you are ready to master the organ, specifically a Viscount organ, it’s time to contact us. 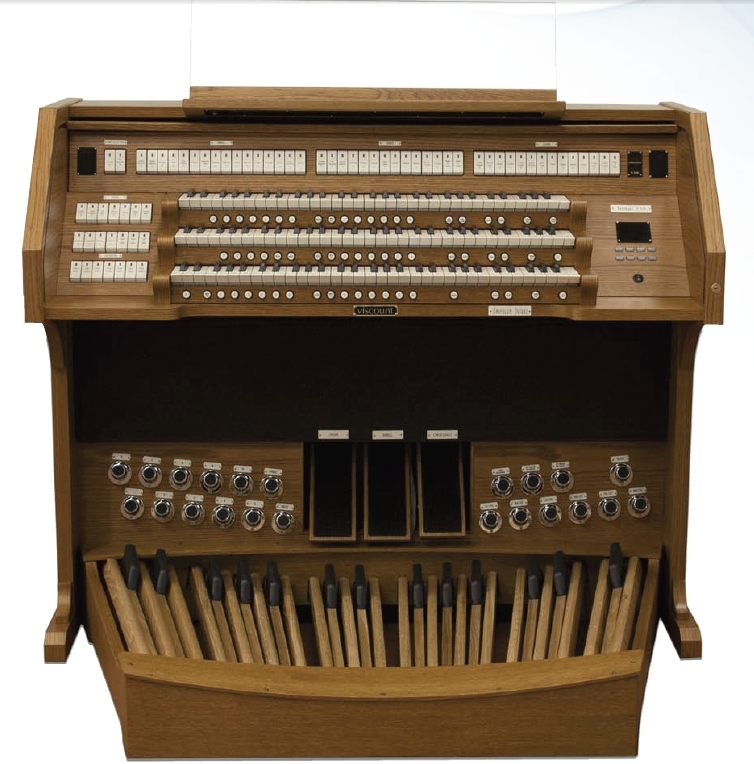 We look forward to providing you with a state-of-the-art organ to play, perform, and cherish for years to come. Choose a trusted name that is known for quality and longevity by choosing Viscount. We have exactly what it is you need! Call now to learn more!